"Where goes the Bee go we all." What does this mean? 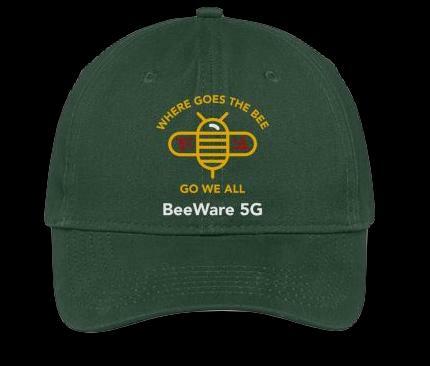 5G-Know.com is dedicated to providing relevant, factual information on 5G technology dangers and solutions. Please, bee-informed before it is too late. Welcome to the Radio 5G Station. The Chat Box is that of Cosmic Reality Radio.